I have a bad habit of leaning on my elbows and the skin there was beyond rough – it had actually discolored and looked bruised. I applied your creamy Crucian Spice Body Butter twice a day (in the morning when I woke up and just before going to bed) and my skins was transformed almost immediately. 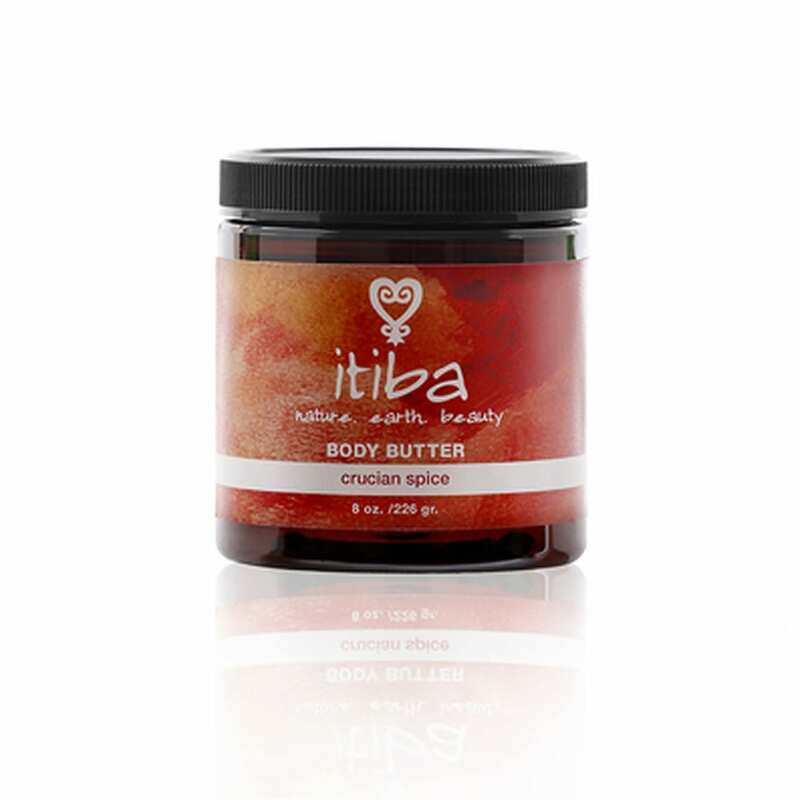 Not only did the Body Butter work amazingly well and amazingly fast, I just love the subtle earthy scent. It really does remind me of a tropical rain forest. This is a wonderful product and I highly recommend it. The fact that it’s handmade and all-natural is an added benefit, to. Engaging like a walk in a tropical Caribbean forest this sensual scent whispers of spice and earthy notes. A sensual scent that blends a touch of nutmeg, a hint of clove with rosewood and palmerosa.